Welcome to Teen Jazz, a website and community for up and coming musicians around the world. My name is Shannon Kennedy and I am a professional saxophonist and your host here at Teen Jazz. We feature emerging young artists, helping them make the transition from student to professional musician, sharing advice on the music industry and offering them opportunities for exposure with our artist features. We want help the next generation of artists find and create opportunities to succeed, meeting and networking with their peers. How do we do this? In addition to reviews of albums, concerts, and music equipment, we interview successful performers and music entrepreneurs on the steps they took that led them along the path to success. We also offer bite-sized jazz lessons, career advice, music history articles, and performance tips written by Shannon Kennedy and our incredible team of contributing writers. Our goal is to be a valuable resources for those just starting out in the music industry. To become a community and a place for them to connect with one another. Enjoy what we do? Consider making a donation to help us keep the site up and running. 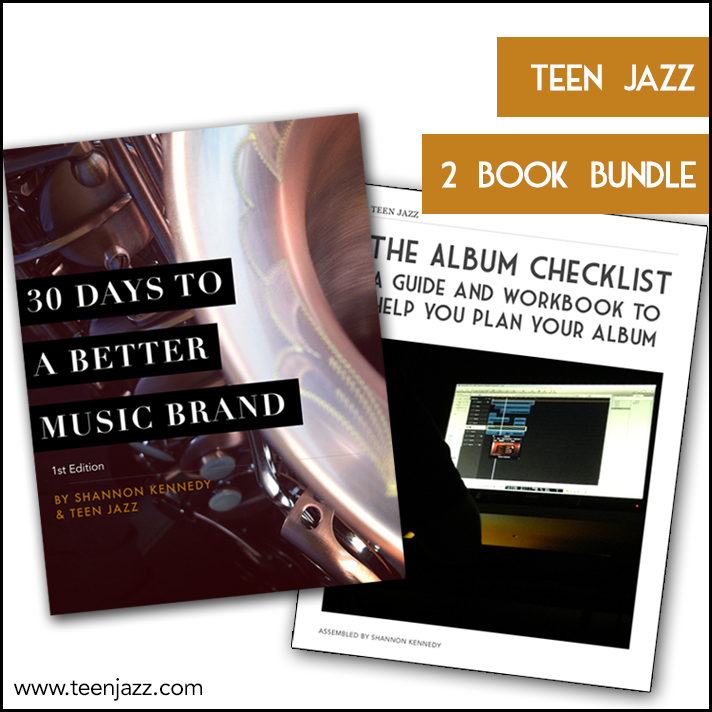 How did Teen Jazz get started? “When starting out as a musician, choosing exactly what you want to do in music can be intimidating. Once out of school, a great number of musicians end up teaching or going into an unrelated field because there aren’t many obvious options. And for those that do go into performance, taking on the diverse tasks that are required of them can be overwhelming. We have several talented writers that contribute articles to Teen Jazz and help us make interesting and diverse content available to you. Please take a moment to meet our team of writers! Female saxophonist, vocalist, linguist, composer and writer. Shannon Kennedy is a female jazz saxophonist and flute player, located in Orange County, CA. 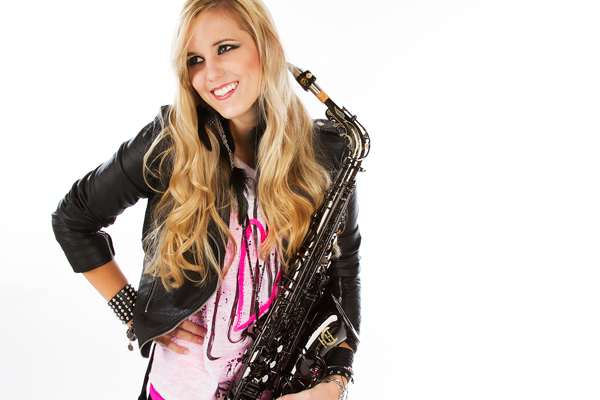 She graduated from Cal State Long Beach in California with degrees in saxophone performance and marketing and earned her Masters in Music from Queen’s University, Belfast. Shannon is a nationally published writer and recording artist. Shannon also owns a reed case manufacturing company with her father, Dave Kennedy, KenKase Reed Cases. Creating an accomplished reputation in an ever-expanding array of musical genres, Shannon Kennedy is recognized as an extraordinarily multi-faceted artist, composer, producer, performer, and recording artist. Primarily recognized as a ‘powerhouse saxophonist’ throughout Southern California, Kennedy made her international debut performing on the 2007 Smooth Jazz Cruise with some of smooth jazz’s best-known performers – Brian Culberston, Craig Chaquico, Boney James, Candy Dulfer, Nick Colionne, and Michael Lington. Since, she has toured and performed with 10,000 Maniacs, Peter White, U-Nam and has made an appearance on the television series America’s Got Talent, and more recently on Jimmy Kimmel Live with Mø (June 2014). Additionally, Kennedy has produced and recorded several solo projects and she is excited about the release of her most recent single, “Rolling in the Deep“. 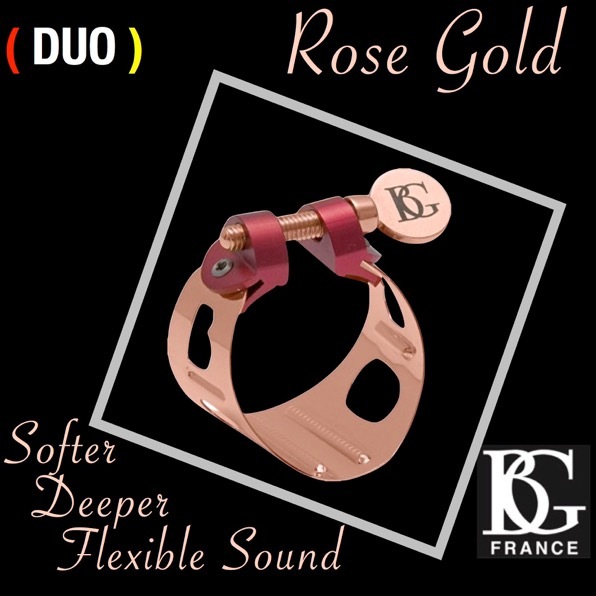 Most recently, Shannon has joined guitarist U-Nam to form the smooth jazz supergroup Groove LTD with the release of their debut album “First Class.” (Sep 2015) The album was #1 on the Amazon Best Selling Albums for Smooth Jazz the first day of its release and has received airplay all over the globe.